Tired of your complete dentures flopping around? 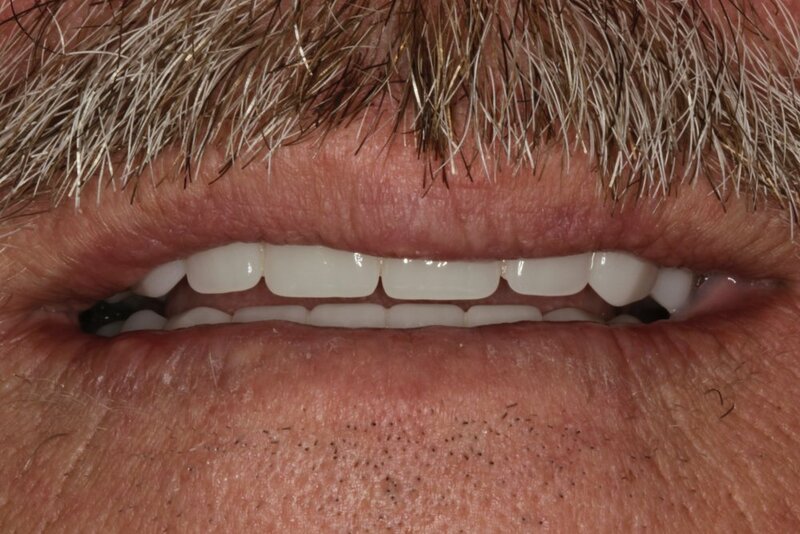 Know you need complete dentures but dread the thought of removing your teeth at night? 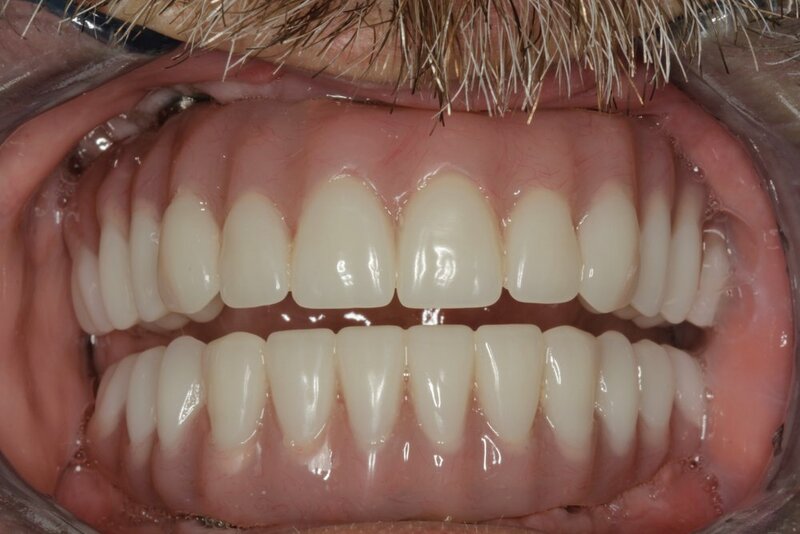 If all teeth must be extracted or are already missing, a wonderful option is now available to get permanent, fixed teeth that never come out - and in just one day - screwed into 4 or 5 implants per arch. Our dentists work closely with a periodontist and a lab technician to give you the ultimate smile, and quality of life, makeover!